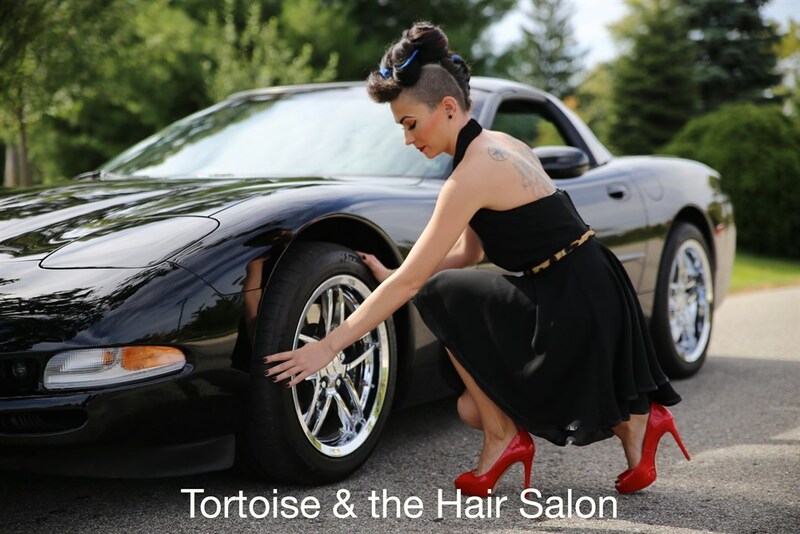 We would like to take this opportunity to welcome you to the Web Site of the Tortoise & the Hair Salon. Browse through our pages to get a feel for what we do, then call for an appointment to experience our outstanding service. Our salon carries the entire Ouidad line and several of our artists are certified in the Ouidad cutting technique. Call today to schedule an appointment with Carla, Allie, Kelly, Christopher, or Heather for the Carve and Slice technique for curly hair. Kate is our hair extensions specialist. She specializes in tape ins, and beaded wefts. Schedule your consultation today to discuss how you can get the hair you've always dreamed of! New customers: Save on your first visit. Mention this promotion to get $20 off with any chemical service or $10 off with any haircut. 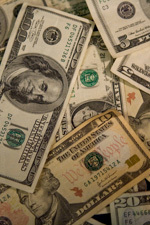 Referral Program Anytime you refer a friend, you and the friend receive up to $20 off!